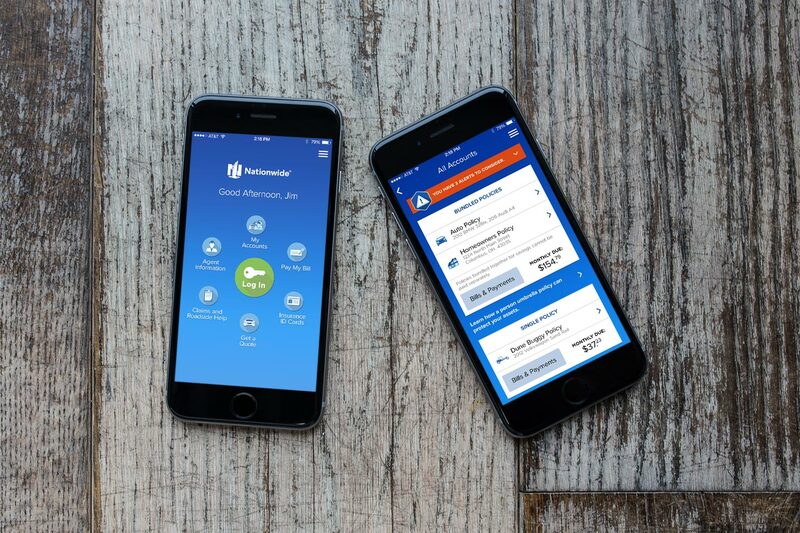 A three part series that involves updating the platform to native functionality, modernizing the user experience, and creating a vivid new design to refresh and refine features of the Nationwide One Brand. 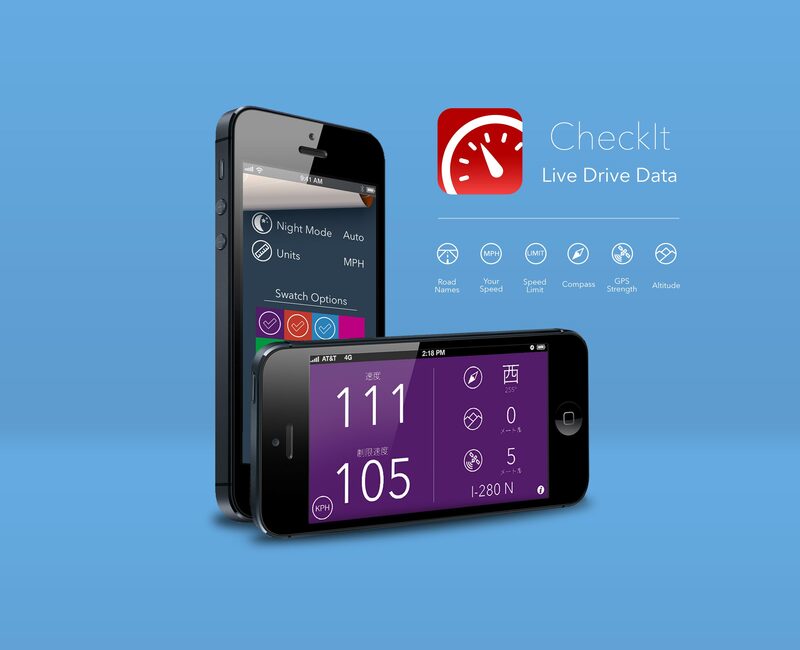 CheckIt is the most effective speed limit application in the App Store. Providing you with worldwide coverage, CheckIt gives you 6 pieces of essential navigation information in an easy to understand manner while you drive, bike, or walk. New features include Speed Limit Guess functionality, night mode, heads up display while driving, color preferences for personalization, speed limit overage alerts, and more. OBD II, commonly known as On Board Diagnostics, is an app that would be sold alongside an auto sensor known as a dongle that transmits a signal to your device giving you pertinent driving information about your vehicle. 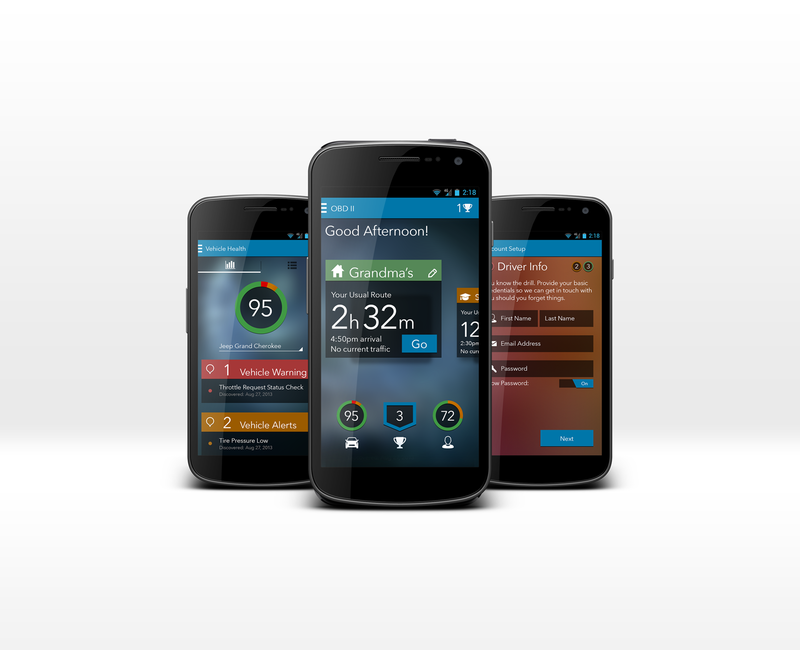 This app uses driving statistics to provide driving feedback, routing information, alerts, achievements and driver profile information to the user. With over 21 million downloads worldwide, this free app comes in 34 languages for Android, iPhone, Blackberry and Windows Phone 7, with downloadable traps for Garmin and TomTom. 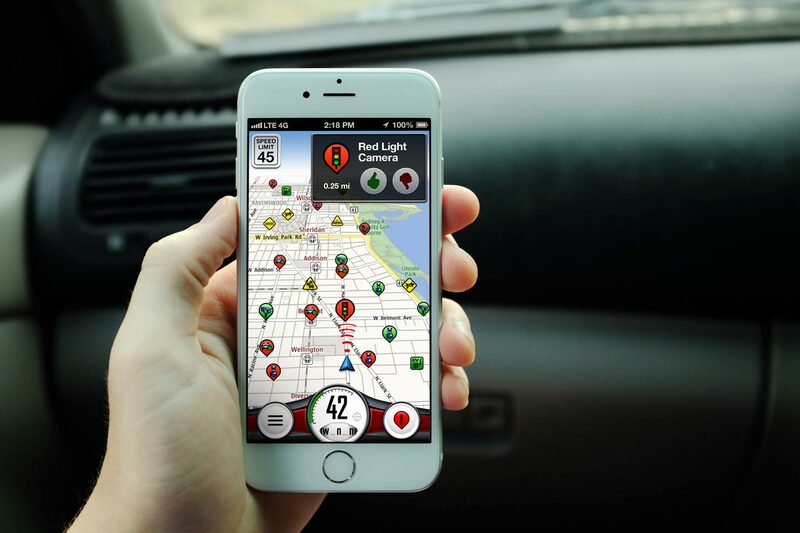 Trapster alerts you to speed traps, red light & speed cameras, accidents, road hazards and 24 traps and road hazards. Now with integrated speed limits, a speedometer, easier trap reporting, and audible alerting, Trapster also keeps you safe while driving. Newest features include Realtime Traffic, Patrol lines, Caravan, MyTrips, and 3D Maps. Android users can also run the Widget version for even easier trap alerting and voting. Downtown Dental is concept app that allows users to more easily gain access to their own personal account and insurance information for dental (or doctor) visits. 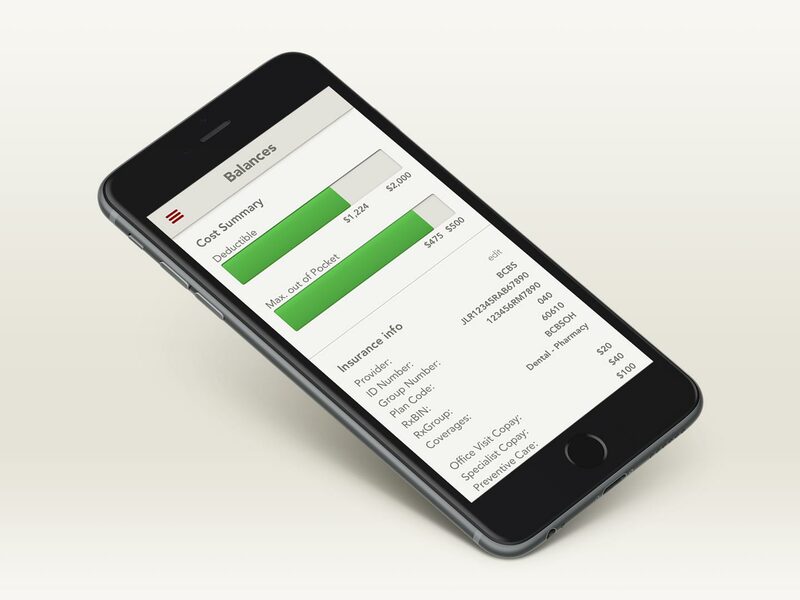 By allowing the doctors and nurses to use push notifications for appointment information, forms, balances, and reminders to the user, this app creates a seamless transition for doctor/patient visits, balances due, and reminder information.